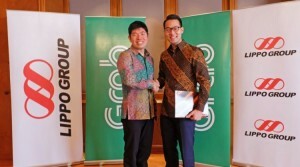 Southeast Asian ride-hailing app Grab has agreed to partner Indonesia’s Lippo Group to develop an e-money payments platform within its operations in the country. 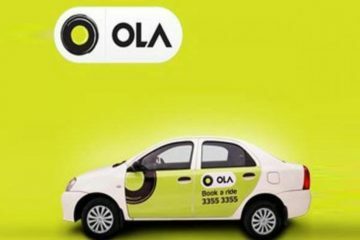 The partnership is an extension of a strategic deal signed between the two companies in March this year. Grab has first selected to expand to Indonesia, a country with over 50 million combined Internet users of their service. 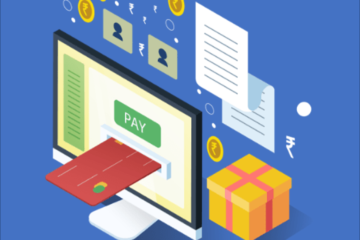 It has today announced that it has partnered with Indonesia’s biggest retail conglomerate — Lippo Group — for the implementation of an e-money payments platform in the country. 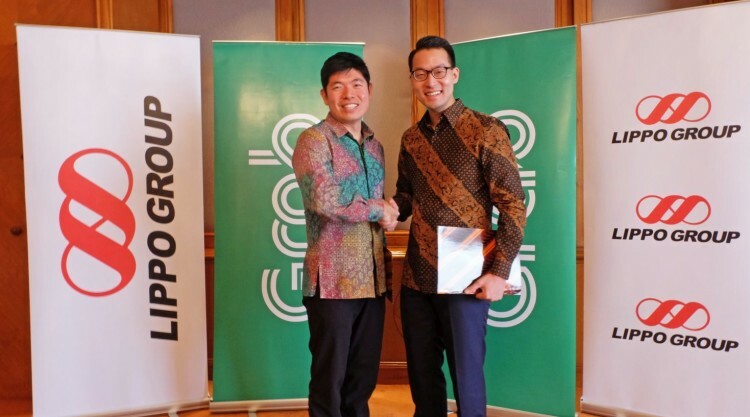 “Grab’s partnership with the Lippo Group to develop a universal payments platform will be a leap forward for e-money in Indonesia,” said Anthony Tan, a Harvard Business School graduate who co-founded Grab in 2012. Customers will be able to use the Grab app to make payments across Lippo’s retailers, including its department stores, cinemas and e-commerce site. 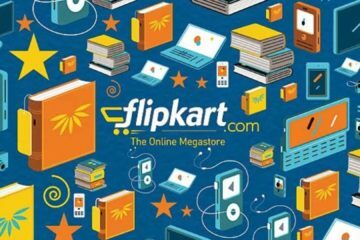 Lippo director John Riady told Reuters last year that the Indonesian media-to-property conglomerate planned to launch payment, chat and other online services in 2016. Began as a taxi-hailing app in 2012, Grab has expanded its core product platform to include private cars and motorbikes. The region’s largest transport network is now testing new services such as social carpooling, as well as last mile and food deliveries. 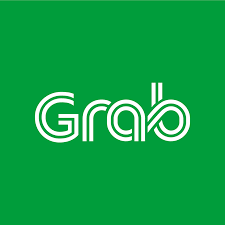 Grab currently offers services in Singapore, Indonesia, Philippines, Malaysia, Thailand and Vietnam. Lippo Group is a pan-Asian investment holding company with investments in real estate, department stores, retailing, financial services, telecommunications, hospitality, healthcare, news media, and IT services. 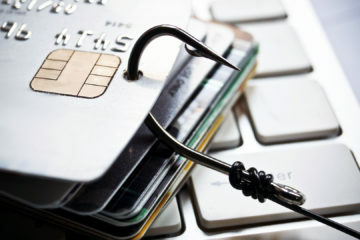 Previous ArticleFrom Enemies to Frenemies ; PayPal, Visa Settle their Issues! Next ArticleHow Indian Companies Should Measure Employee Training Effectiveness Like Any Other Strategic Investment !